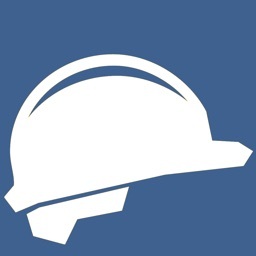 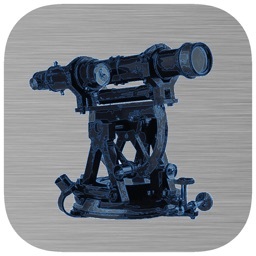 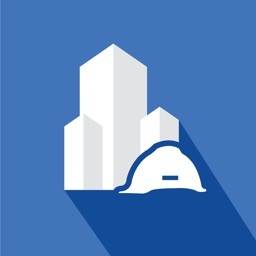 Statics is a "must have" mobile software for every engineer (in particular civil or building), architect, Statics and Building science student! 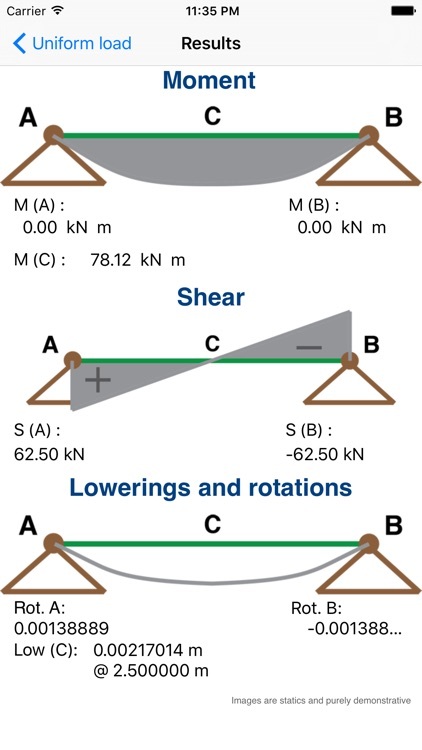 In fact it's a fast standard beam solver (currently arches, supported, cantilever, inclined, fixed - fixed and fixed - supported beams loaded with forces, moments and distributed loads) that calculates moments, shears, axial forces, rotations and lowerings by simply inserting input parameters (many of them are also suggested by the program itself, like Young's modulus or material's weight). 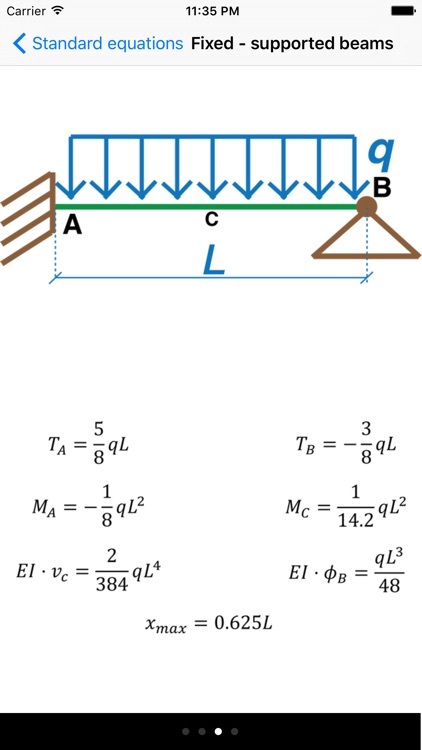 It's also possible calculate the area moment of inertia for rectangular sections. 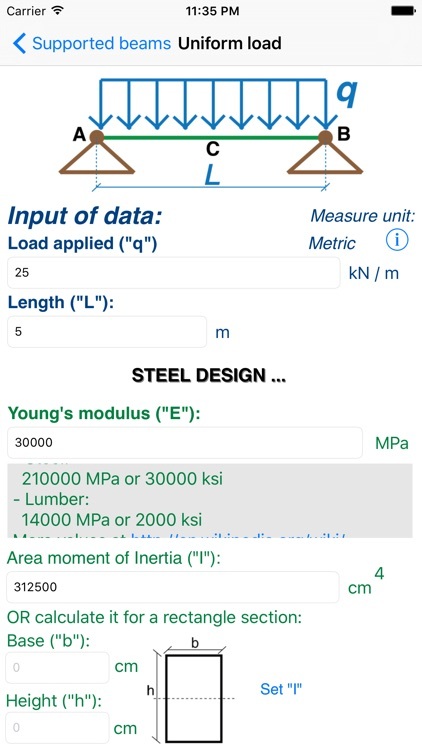 You don't have to bother about the measure unit system, because you can choose between metric and imperial one. 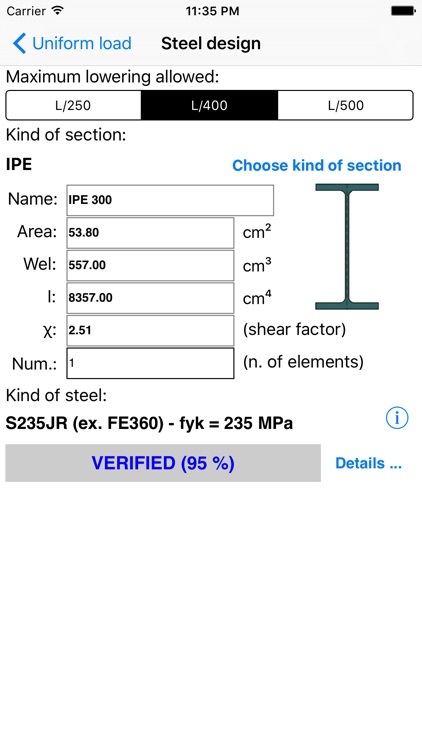 Design &/or check steel beams using the most common steel sections for every kind of statics and by controlling the maximum lowering allowed (L/250, L/400, L/500). 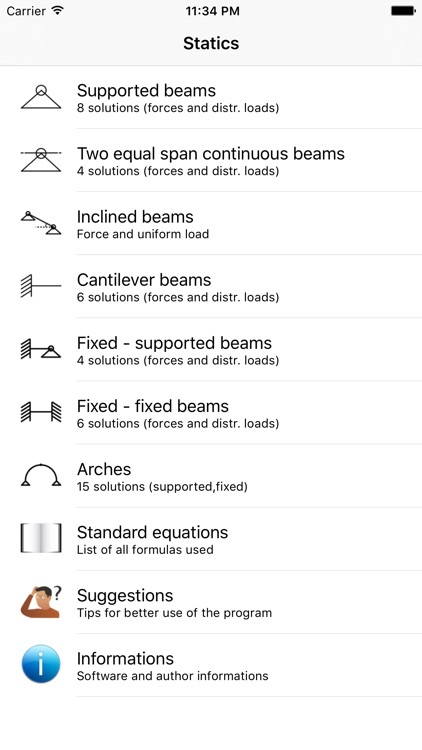 The program also has a list of all standard equations used to solve the beams, so you can easily know what is the general equation for every case. 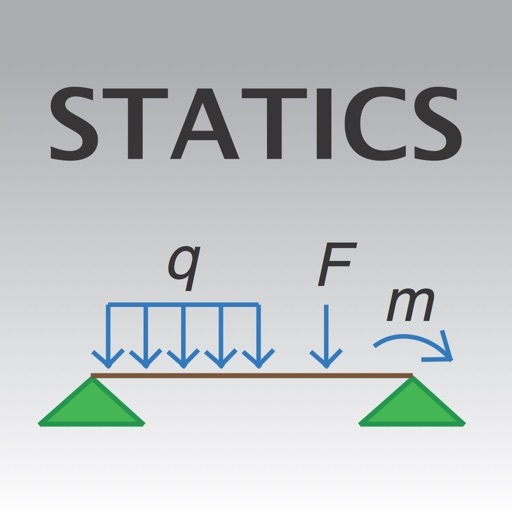 Statics has been developed by Eng. 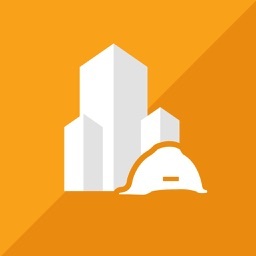 Mattia Campolese, Civil Engineer in Rome, Italy, with a strong passion in software developing. 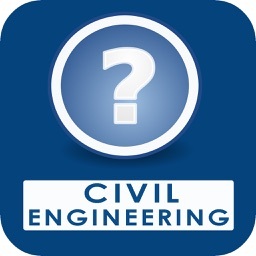 Other works are available on www.matsoftware.it . 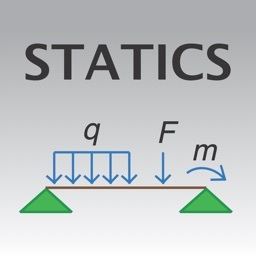 Follow the progress of Statics on facebook (fan page "Matsoftware"), twitter (@matsoftware) and on www.matsoftware.net .